Woodblock printing is a typical type of relief printing using wooden printing blocks. Ink (paint) is loaded on to the relief sections of the printing plate that have been carved out using carving tools, and is transferred to the paper by applying pressuring with a baren. Woodblock prints are the oldest of the various forms of prints and have a long history. The oldest-known print appears in a sutra manuscript produced in Dunhuang, China in 868. This work is extremely intricate and, in view of the refined techniques used, it is thought that woodblock printing had already begun in China in the 7th century. It is believed that it was introduced to Japan around the 8th century where it evolved independently, and by the Edo era, various ukiyo-e techniques were established such as methods for creating blurred effects and using registration marks. In the West, this printing technique spread from the latter half of the 14th century in religious paintings, and later for illustrations in typographically produced books. Woodblock prints can be categorized into two types: woodcut and wood engraving. 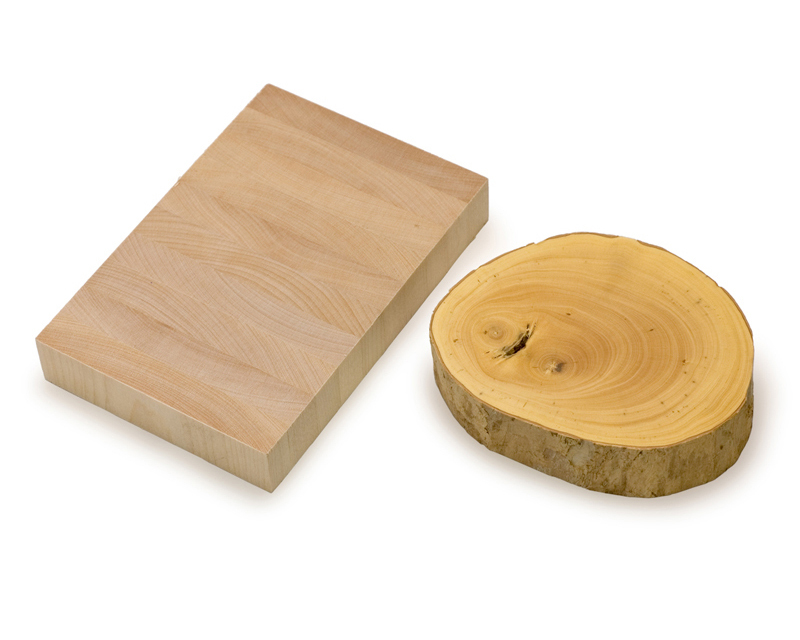 For printing blocks, woodcuts use planks that are cut out vertically from a tree while wood engraving uses boards that are sliced horizontally into rings. 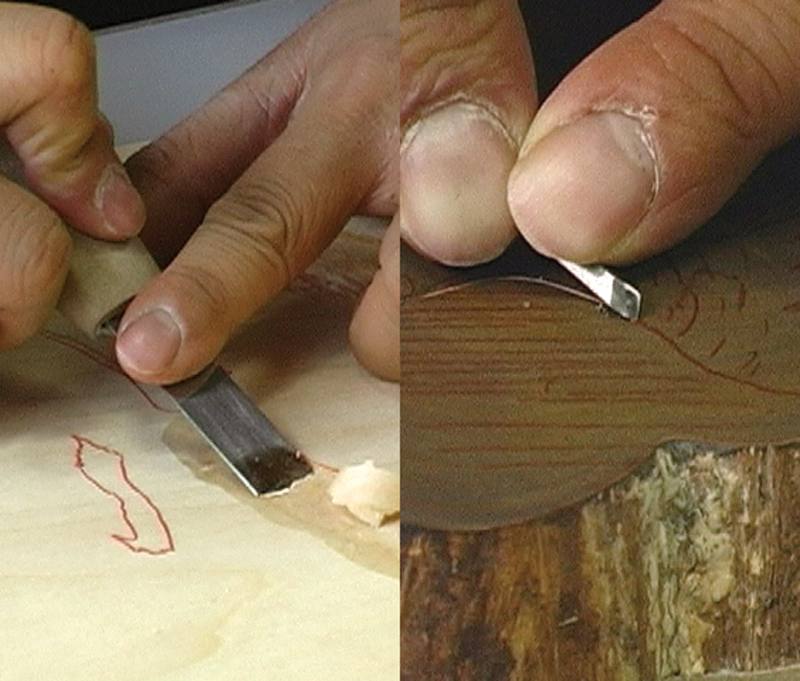 The carving, ink and printing tools employed vary greatly depending on the characteristics of the woodblock used. In most cases, woodblock prints generally refer to woodcut prints. With woodcuts, it is common to use water-based paint, which allows soft expressions featuring the wood grains as well as multicolor designs using several printing blocks. Ukiyo-e is created using this woodcut method. 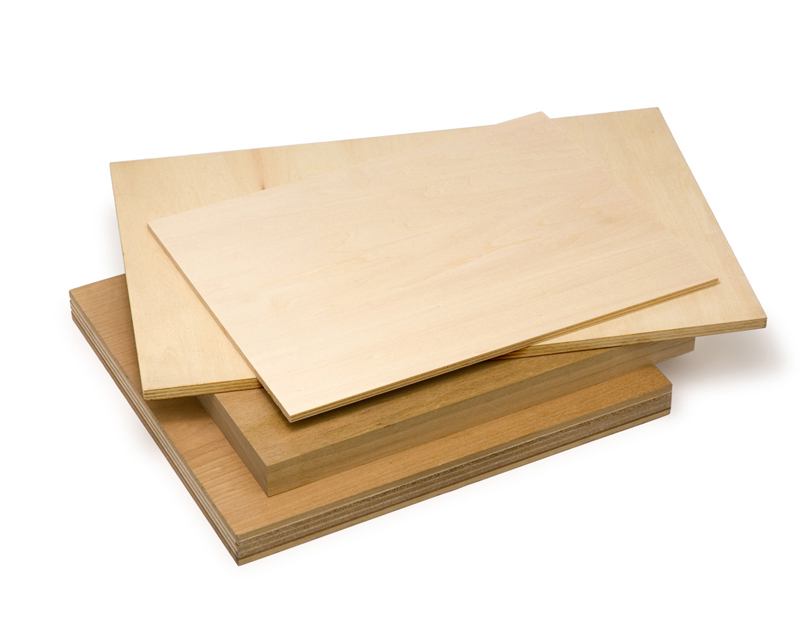 Besides plywood made of thin sheets of Japanese linden veneer, natural wooden boards made from cherry blossom and Japanese white-barked magnolia are also used. Wood engraving prints, on the other hand, started in England in the 18th century and use oil-based ink for printing. Because the plate is hard and can be carved with fine detail, this method is best for delicate expressions. Boxwood, cherry blossom, pear and maple are used for the woodblock. 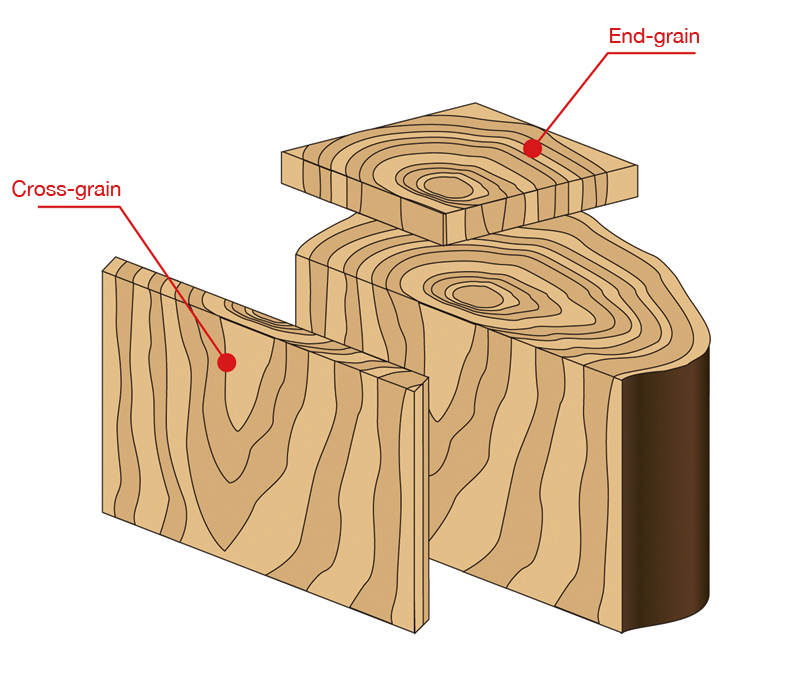 In addition to these, various other techniques have been developed such as wood intaglio printing using varnished wood, and wood lithography, which uses chemically treated woodblocks, to carry out planographic printing and relief printing at the same time.